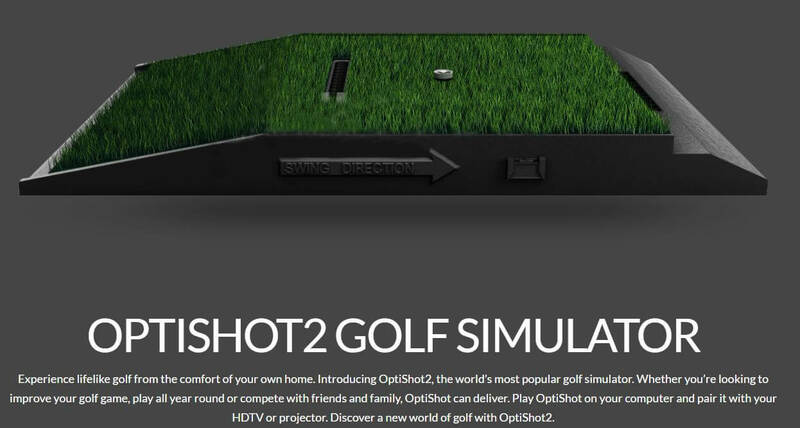 Home / Products / The Optishot2 Golf Simulator Ultimate Package. 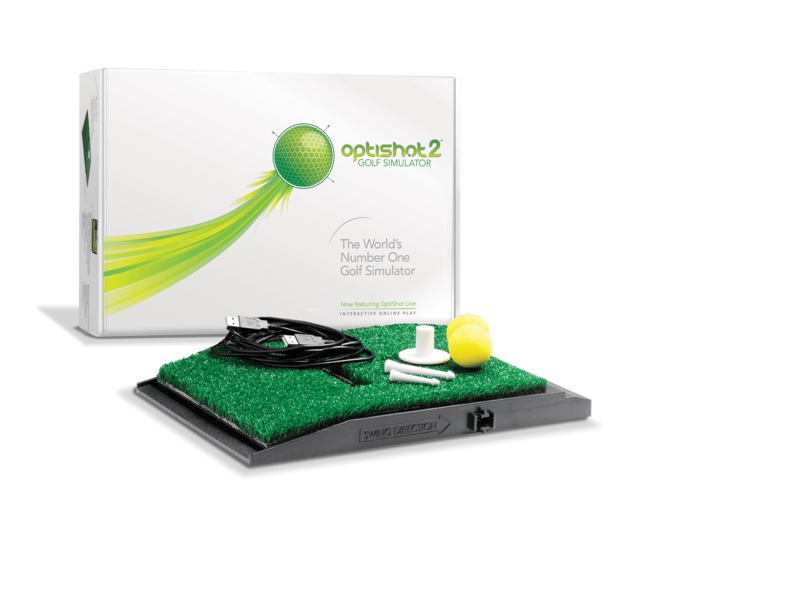 The Optishot2 Ultimate Golf Simulator Package is designed to make the installation of a Golf Simulator as easy as possible for you. Just give us the dimensions of your room and we can bespoke make the enclosure to suit your space. 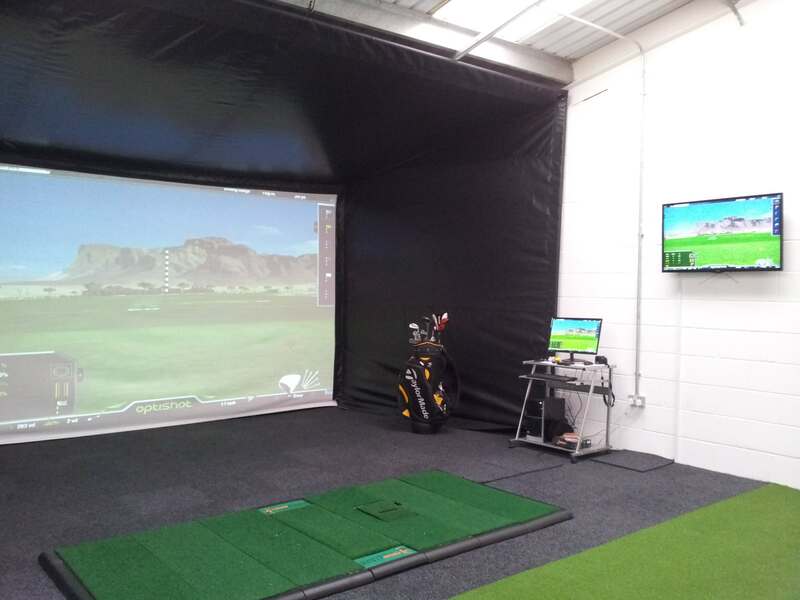 The Optishot Golf Simulator Ultimate Package. 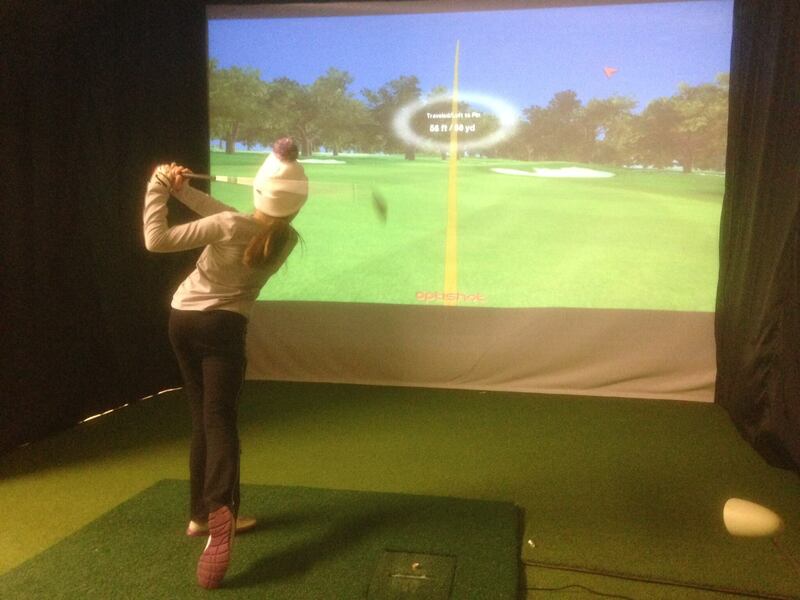 This package has everything that you would need to turn your room or space into the Ultimate Golf Simulator Room. All you need to do is give us the dimensions of your room and we can manufacture the enclosure and screen to your size and specification. 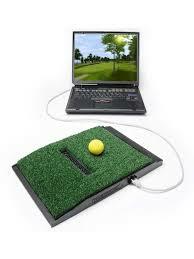 We can provide the correct Laptop or PC to run the Optishot, giving you the best graphics and playability. We can also provide the best Projector for your budget and size of room. Using the Truestrike Mat as a stance mat for the Optishot2 is convenient as the Truestrike mat is sectional and can be packed away easily. 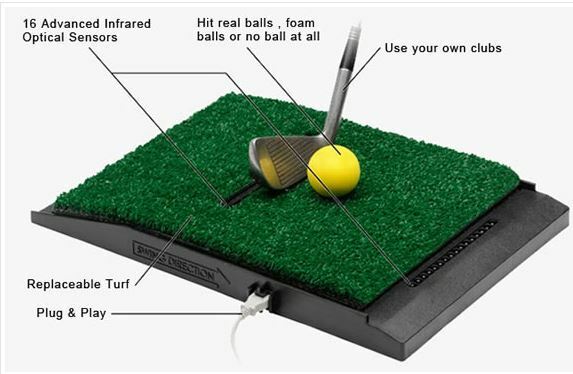 With our package is also 4M X 4M of Perfect Putting Turf which is great when rolled out onto the floor and stimps at around 10. The whole package can be designed around your budget and what you require. Intel Pentium 5 PC with 1TB Harddrive 8GB Ram Nvidia GTX760M Graphics Card PC or laptop equivalent. 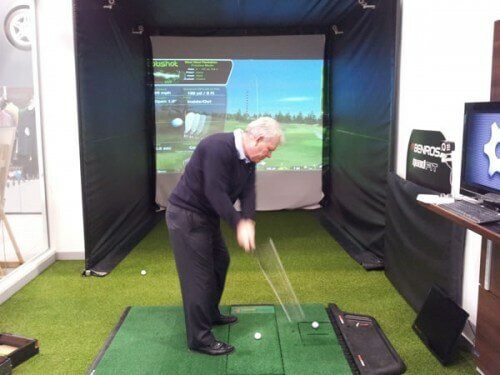 4M X 4M Perfect Putting Turf.